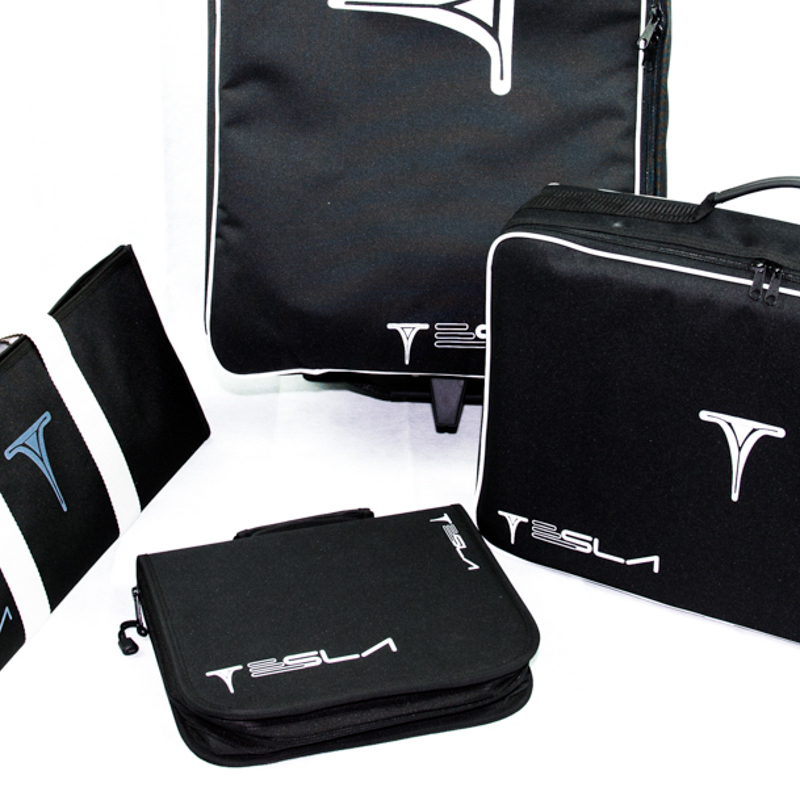 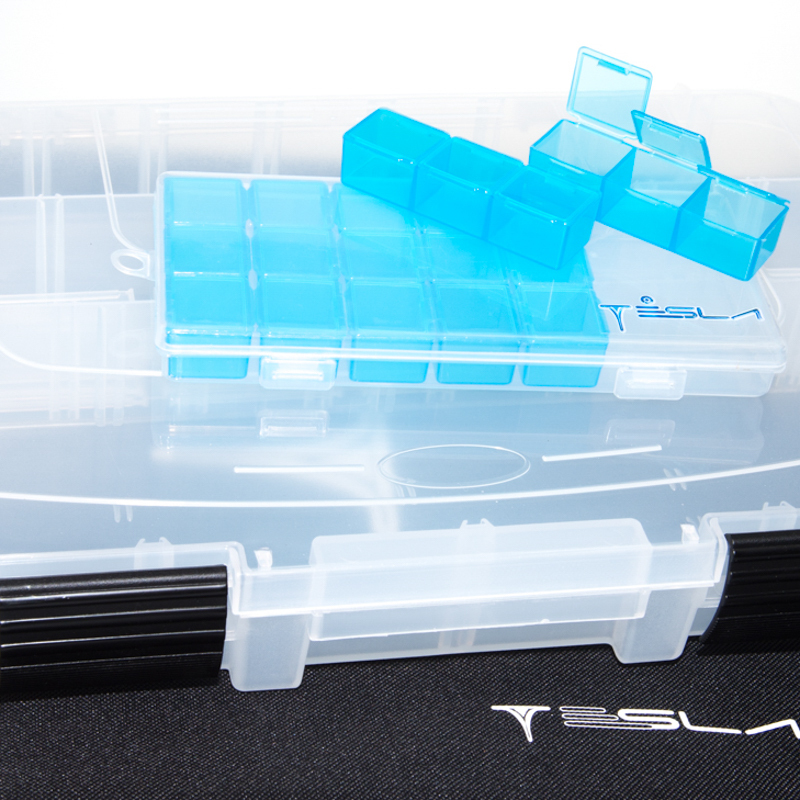 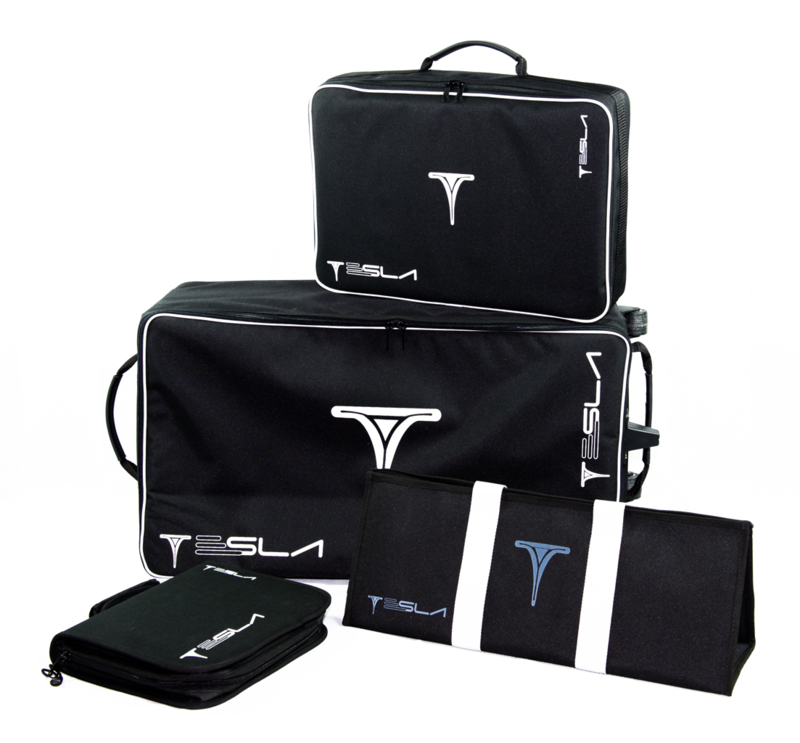 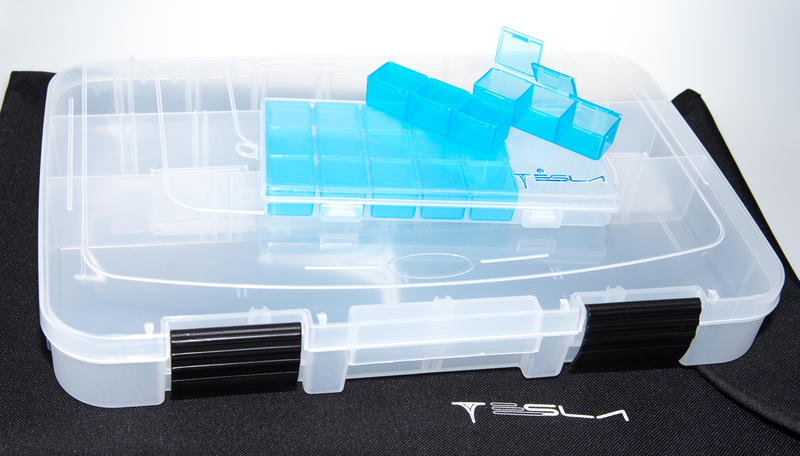 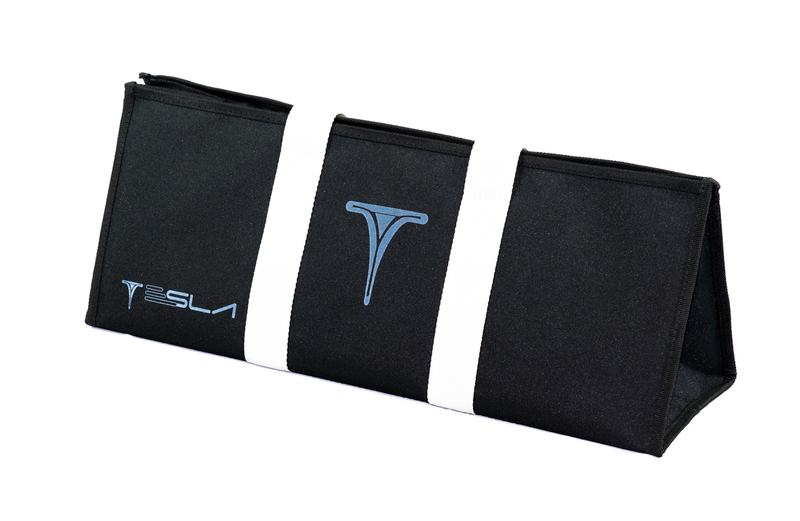  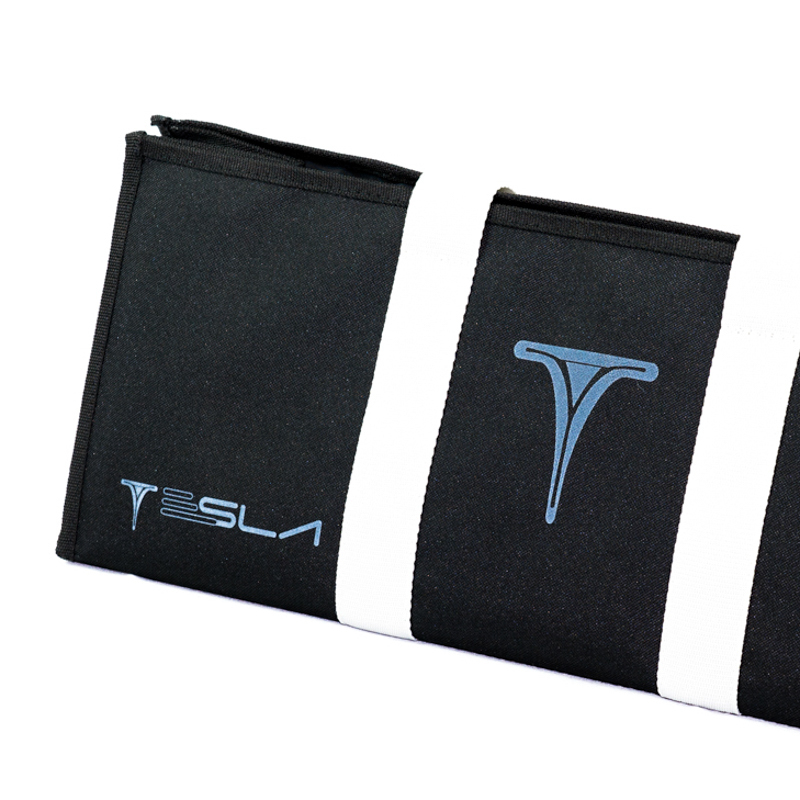 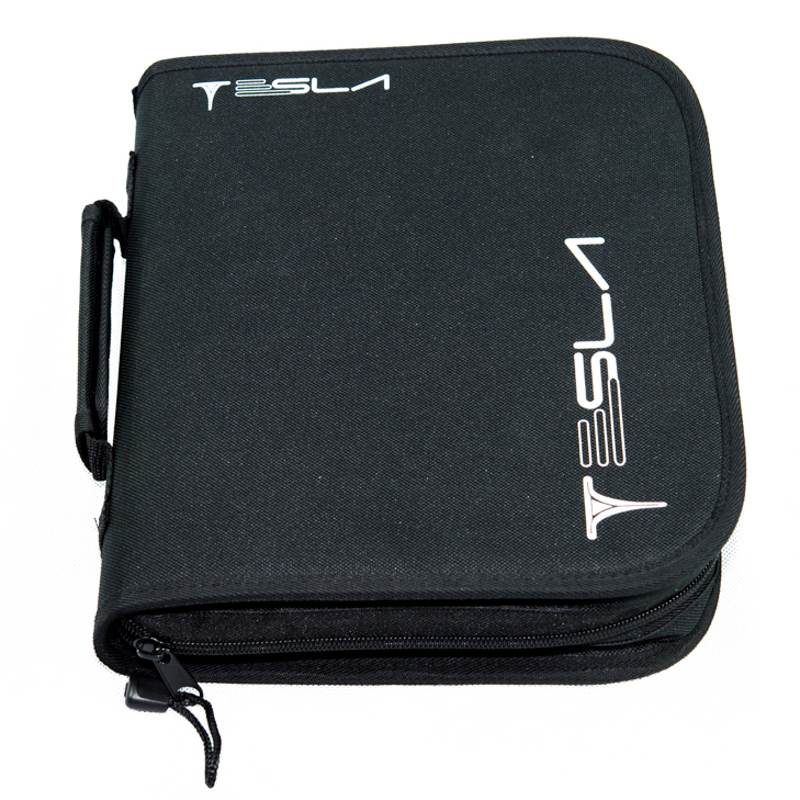 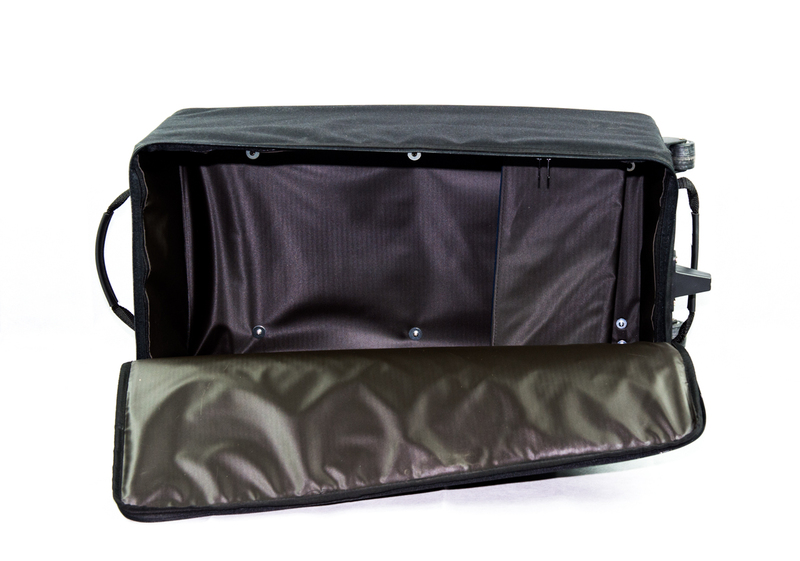 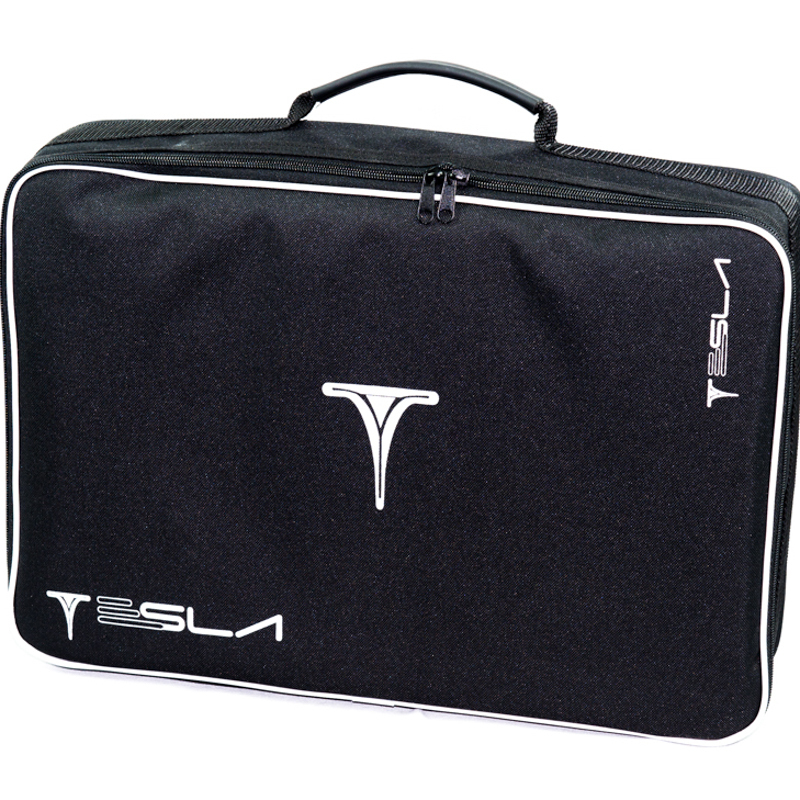 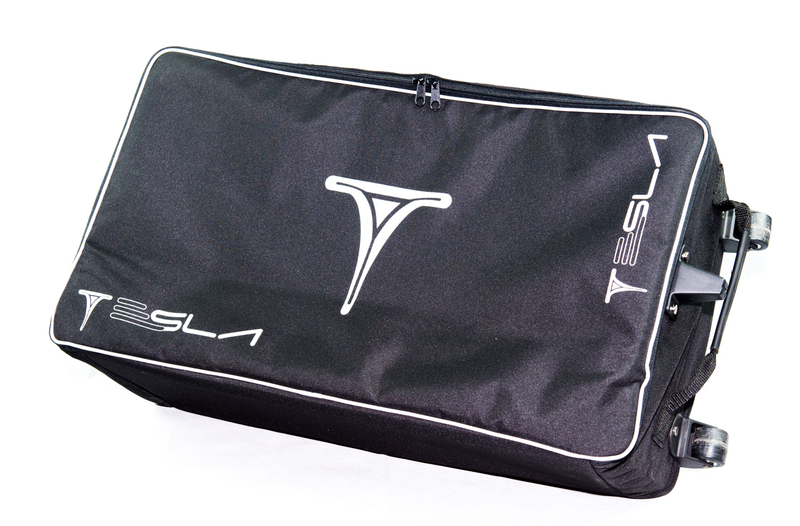 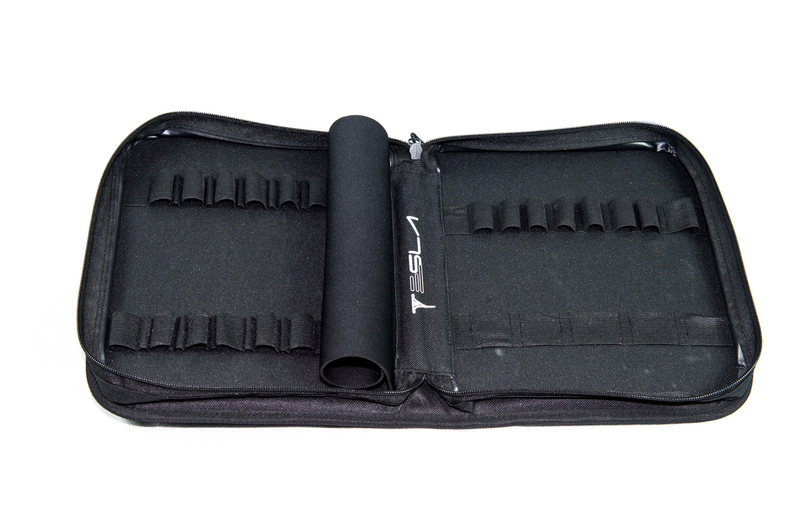 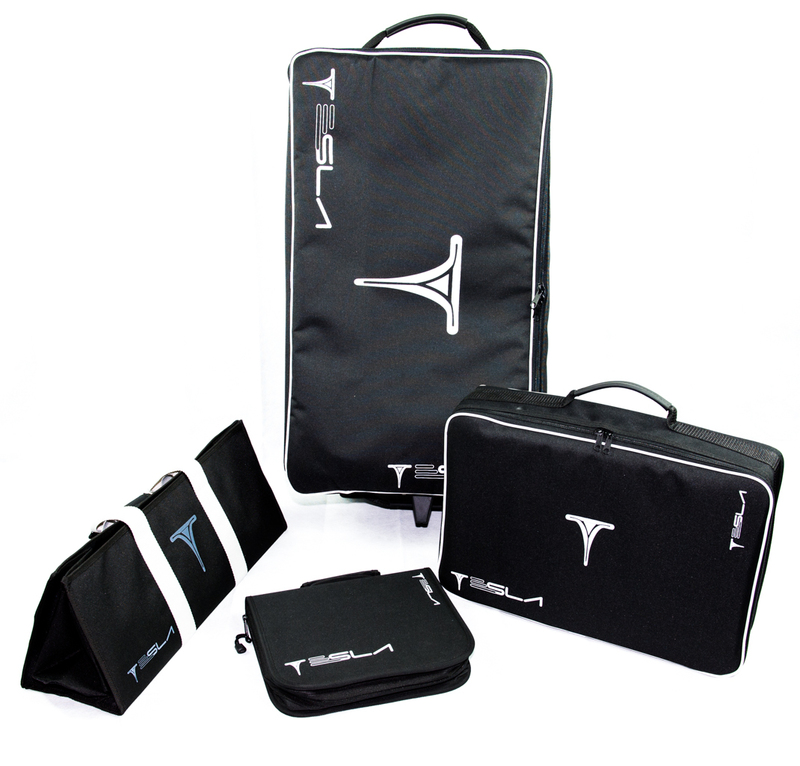 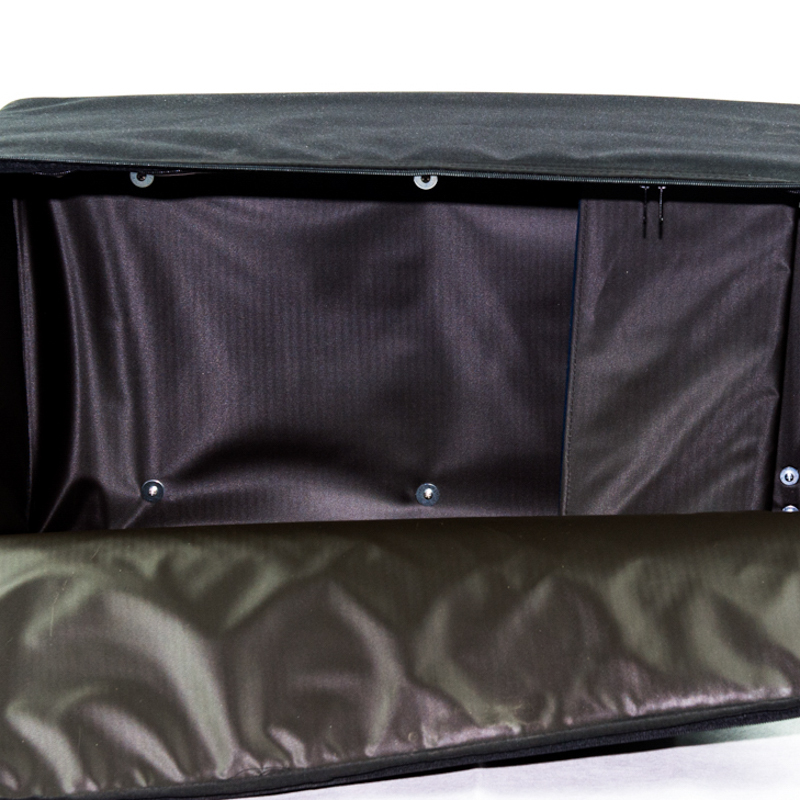 Tesla bags are made from tough, waterproof fabric material and it features inner reinforcements to make for a lightweight yet sturdy construction that allows to transport a range of parts and accessories. 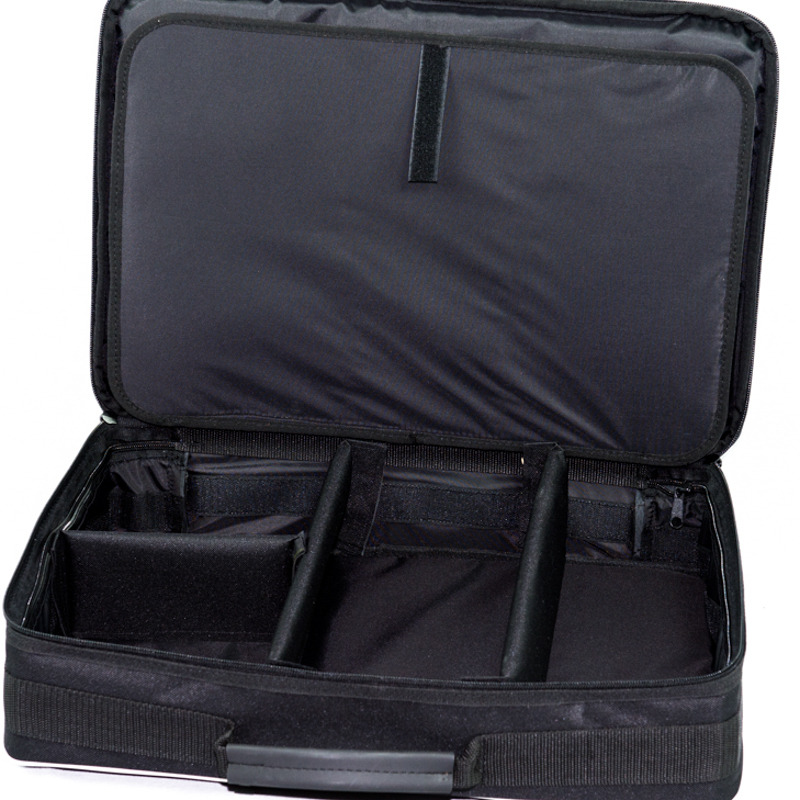 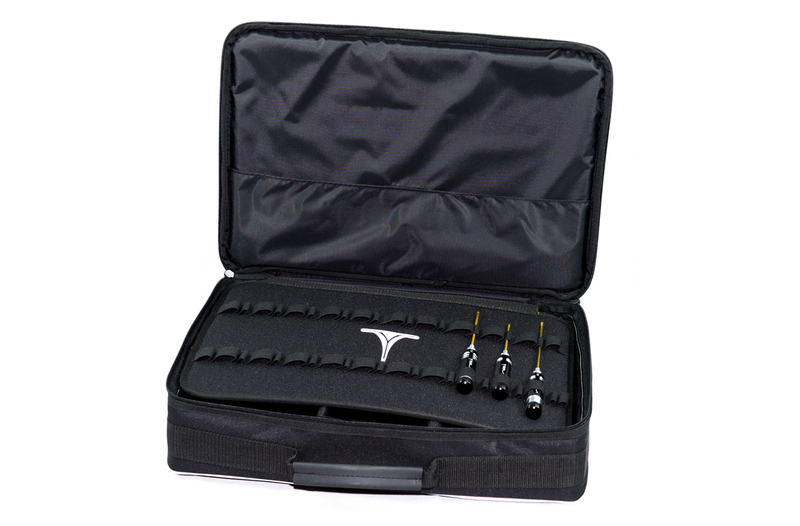 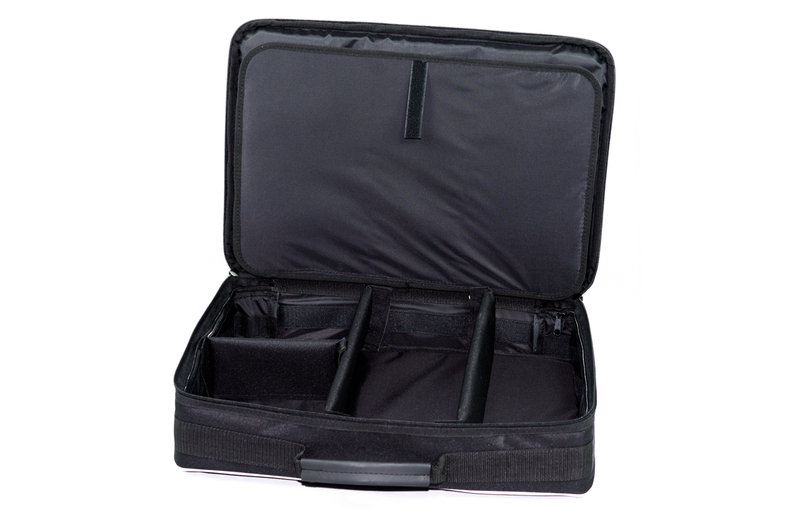 Inner compartments help to keep things nice and clean and the wheeled bag is available with or without a set of suitable inner plastic boxes. 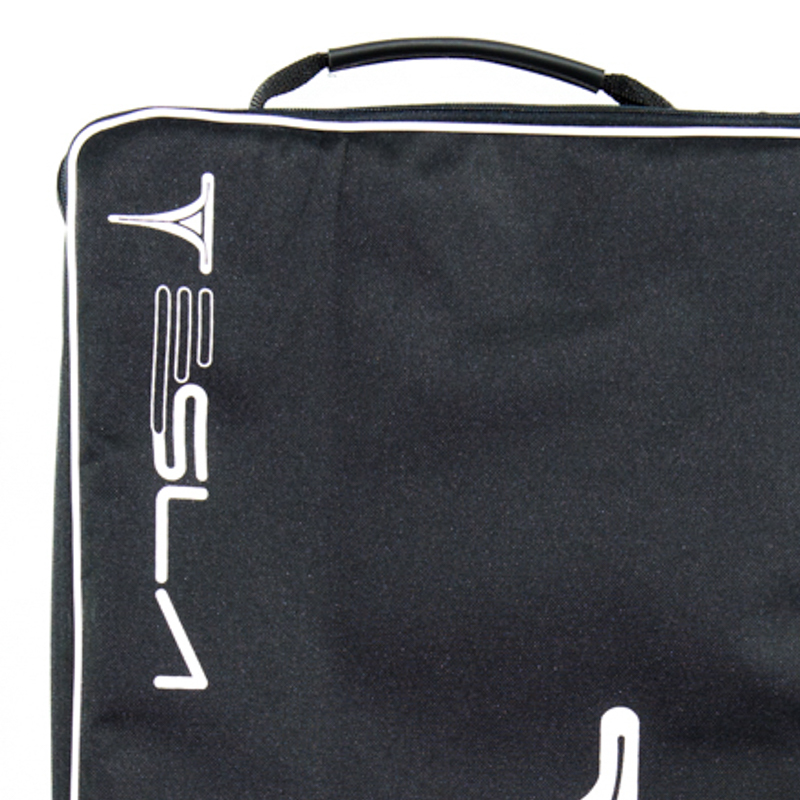 Please click on ” features” tab to check all details.